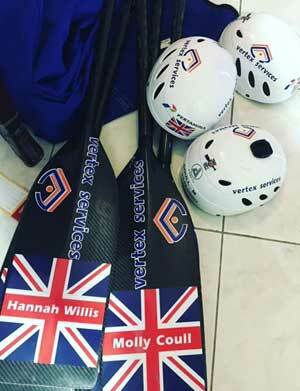 Vertex had the pleasure of sponsoring the GB Youth Woman’s (Under 19s) Rafting Team in the 2016 World Championships, held in UAE. Points were awarded for each race and tallied to determine overall placings. 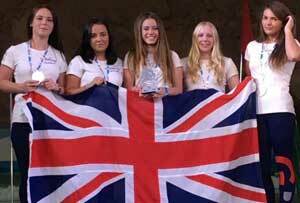 The girls achieved Silver overall, making them the U19 Women’s, Silver – World Champions. More success came for the U23 Women’s Team, who picked up Gold in the Sprint and Downriver and Bronze in Head-to-Head and Slalom. The team tied for first place with Brazil, but IRF rules state in the event of a tie the highest score in the Slalom takes first place, so GB took – Overall Silver. 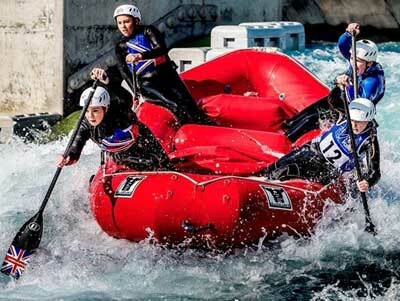 Open Women brought home: Sprint – Silver, Head-to-Head – Gold, Slalom – Silver, Downriver – Gold, securing them Overall Gold. The girls and the rest of the GB teams put in a fantastic effort and between them collected a total of 17 individual and three overall medals, with the Open Women’s Team – winning the overall title. See a video of the teams doing their thing here. Further details of the team’s effort are detailed in this news article.